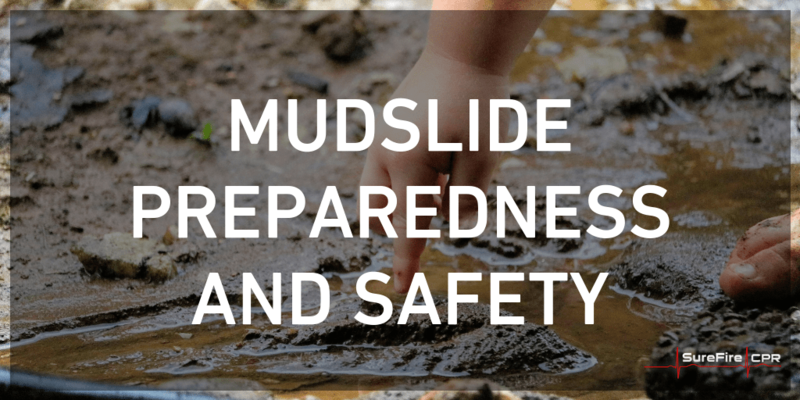 Mudslides may seem unstoppable at times, but there are lots of things that you can do to prepare yourself and others for these natural disasters. Now, let’s take a look at some of the best ways to plan ahead for mudslides, as well as what you can do during and after these events. Learn your local evacuation plan. Local emergency planning committees (LEPCs) develop emergency evacuation plans for cities and towns nationwide. To find your LEPC and receive information about your local evacuation plan, contact your state emergency response commission (SERC). Create a communications plan. Make a communications plan so you and your loved ones can remain in constant contact if you are separated during a mudslide. 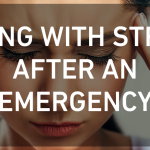 Get an emergency contact. Establish an emergency contact and fill out an emergency contact card that includes this individual’s name and phone number. Make an emergency supply kit. Put together an emergency supply kit that includes water, food, basic utensils, personal care items and other emergency essentials. Also, keep this kit in a convenient location that ensures you can quickly grab it if you are suddenly forced to evacuate due to a mudslide. Purchase insurance. Contact your home insurer to find out if you can purchase “debris flow damage” coverage as an add-on to your homeowner’s policy or as part of a separate flood policy. Install flexible pipe fittings in your home. Use flexible pipe fittings to limit the risk of mudslide-related gas or water leaks. Build channel or deflection walls. Construct walls to direct mudslide debris flow around your home; however, do not build channel or deflection walls that divert debris flow onto a neighbor’s property. Remember, anyone can plan for a mudslide. And if you start planning today, you will be better equipped than ever before to minimize risk if a mudslide occurs. Evacuate your home. Exit your home as quickly and safely as you can. If possible, take your pets with you and tell your neighbors to evacuate. Listen for unusual sounds. Keep an ear out for rumbling sounds; these sounds sometimes indicate nearby trees are splitting or boulders are slamming together. Drive carefully. Drive cautiously, as mudslide debris may block roads. Additionally, do not cross flooding streams; in these instances, turn around. Identify debris flow. Debris flow moves fast, and as such, you should move away from any potential debris flow dangers as quickly as possible. Watch the water level. Look at the water level during a mudslide; a sudden increase or decrease in water level on a creek or stream sometimes indicates debris flow upstream. Stay alert. Stay tuned to radio and TV warnings throughout a mudslide emergency. Do not return home during a mudslide, too. Local officials will provide regular updates throughout a mudslide and notify individuals when it is safe to return home. Avoid mudslide sites. Stay away from mudslide sites until local officials confirm these sites are safe. Look for floods. Keep an eye out for floods, as these natural disasters sometimes follow mudslides. Watch for down utility lines. Report broken utility lines to local officials. Check for injured or trapped individuals. Look for injured or trapped individuals at mudslide sites; in these situations, avoid entering the mudslide area and direct first responders to the location of any injured or trapped individual. Assess your home. 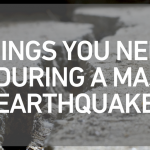 Evaluate your home’s foundation, chimney and its surrounding area for mudslide-related damage. Replant damaged ground. Don’t wait to replant damaged ground after a mudslide; the longer you wait, the more likely it becomes that the ground will erode, increasing the risk of future mudslides. If you need additional mudslide recovery assistance, local officials can help. These officials can provide guidance to help you fully recover from a mudslide emergency. 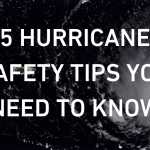 There is a lot you can do to prepare for mudslides and take care of yourself and others during and after these natural disasters. 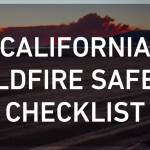 Thanks to the aforementioned mudslide preparedness and safety tips, you can get ready for mudslides and manage risk throughout these incidents. 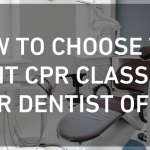 Lastly, for those who want to learn as much as possible about emergency preparedness and safety, basic first aid and cardiopulmonary resuscitation (CPR) training is available from SureFire CPR. 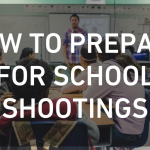 As a leading provider of emergency preparedness classes, we teach individuals how to provide critical support in life-threatening situations. Our classes are taught by expert first responders who empower men, women and children to make a difference in mudslides and other emergencies. 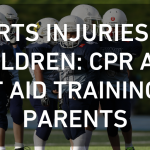 To find out more about our emergency preparedness classes, please contact us today at (888) 277-3143.